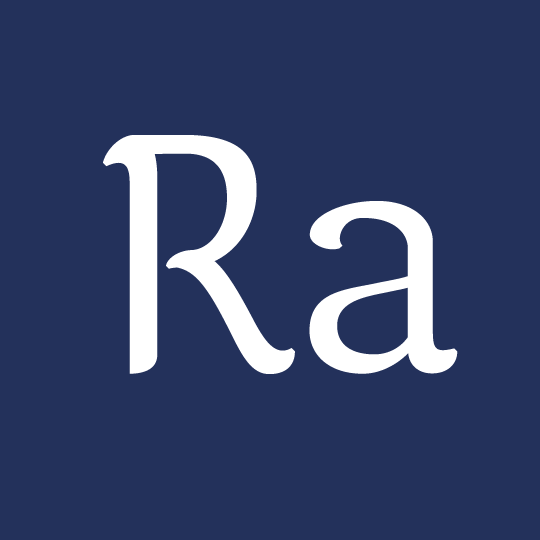 For my personal typeface project at TypeParis16, I wanted to work on a typeface for the créole language of Reunion Island (my island, a tiny French island in the Indian Ocean). But choosing an entry to such project is not easy, because it has some linguistic issue that I couldn’t deal with even though that could be interesting to explore for a typedesigner. I needed a starting point and a purpose, an inspiration. So I choose to look the créole language thought the way it is expressed in music. Alain Peters is a cult singer and musician from Reunion Island. He left a huge mark on the traditional music of the island and still today he is a reference for all the new generations of artists. His spirit never left. His music is really melodious, it has something of a lullaby, some smoothness and lightness, some kind of nostalgia and melancholy. 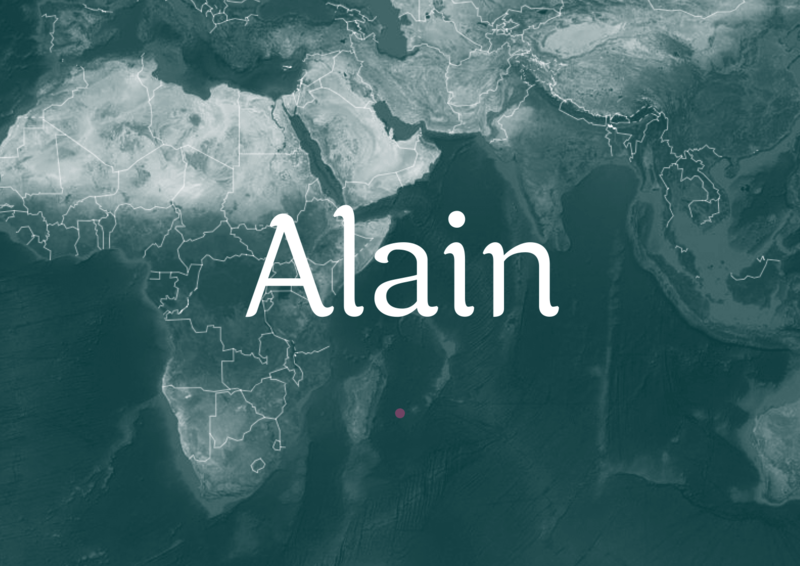 I used this impressions and feelings to design Alain, a typeface inspired by Alain Péters, that could be used to set his texts but therefore also suitable for other poetic context. Going back to calligraphy and handwriting was the way to achieve it. 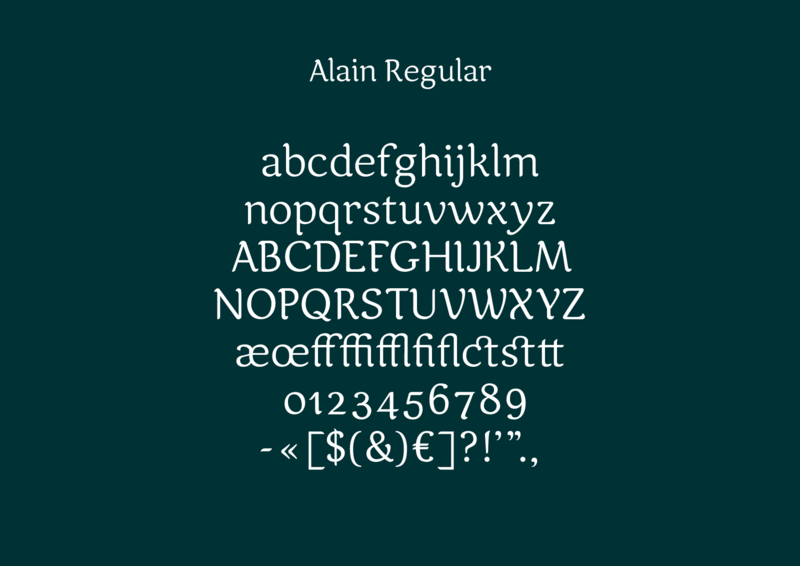 Alain kept the roman proportion and calligraphy effect of the nib but it has more roundness and smoothness. It actually first came as a stencil. I was seduce by the breathing effect that the letter can have if I separate the strokes because of the mouvement of my pen. That way I could give more singularity to some letters that we uses more in creole than in French, like the k and w.
But doing a stencil before a regular makes no sense so I did a regular version first, to have the proportion right and something more suitable for text. 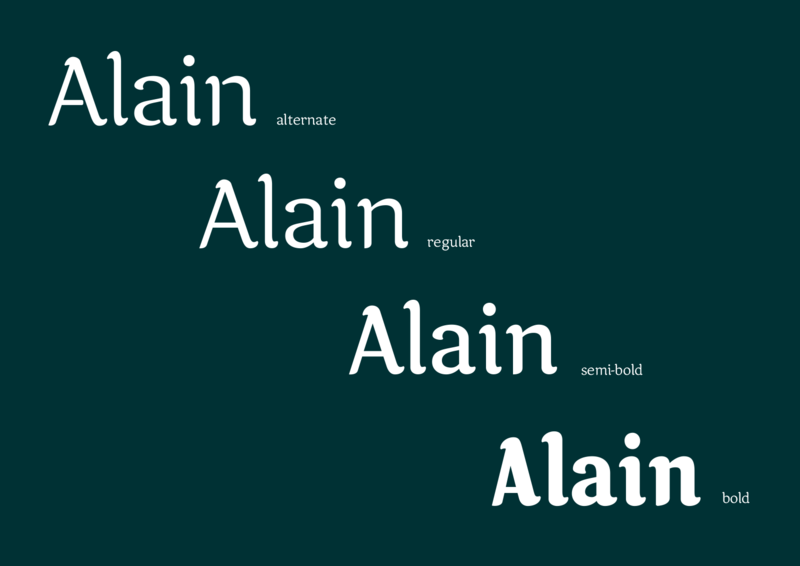 Alain has an oblique axe, a heavy curvy serif associated with another quieter one, and a bit of contrast. The stencil version is now an Alternate, and it also comes in Bold. The future plan, which was the original, is to design Daniel for Daniel Waro, this one should be more harsh, but first to go Black on Alain and Light. 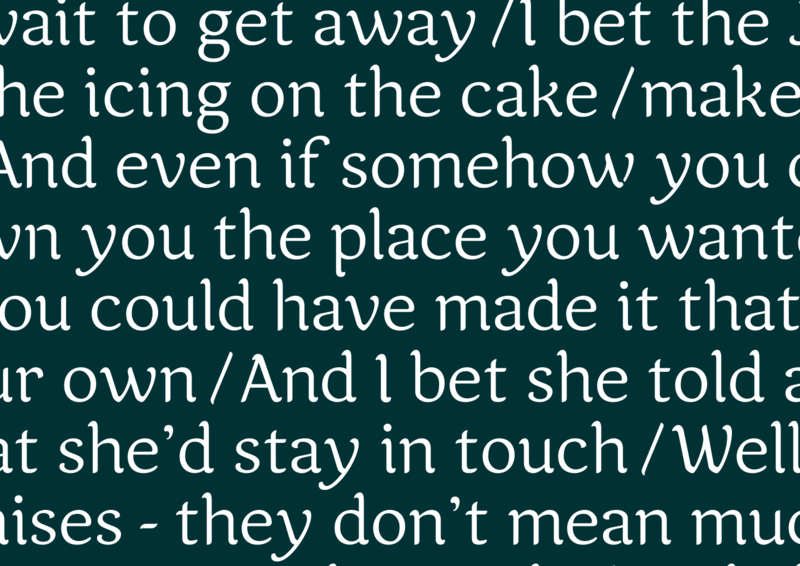 And in general to develop typographic language that could be used to set creole text.